The Dos & Don’ts of Picking Undies! For those of you who don’t know, “undies” are polishes that are worn under glitter topcoats. So I’m here to show you how I pick my undies! This is by no means the be-all and end-all of picking out undies and there are infinite exceptions to my thoughts and ideas of what looks good. I do spend a lot of time before I start swatching any polish, picking out undies I think will fit nicely with a particular glitter polish. Choosing colors that look good together is something I’ve been meticulous about since I was a child. My mom tells me horror stories of me being in complete disarray because my stirrup pants didn’t match my turtleneck. Yep, I was one fashionable kid. LOL! I think picking good undies is the key to making your manicure pop so here are my personal do’s and don’t’s for picking out undies! DON’T: Pick undies that make the glitter disappear. DO: Pick a color that let’s the glitter do the talking. In these photos I used “A Dot Mess” over Zoya “Song” and Zoya “Arizona.” I chose these two colors as undies because they really let the glitter be the star. The colors of the undies compliment the colors of the glitter without overwhelming it. Now, I would never wear this mani exactly like it is here because it is much too busy to use two base colors with a glitter that’s so detailed as it is but each undie on it’s own with “A Dot Mess” on top would be magnifico! Here’s another fun example of letting the glitter do the talking. 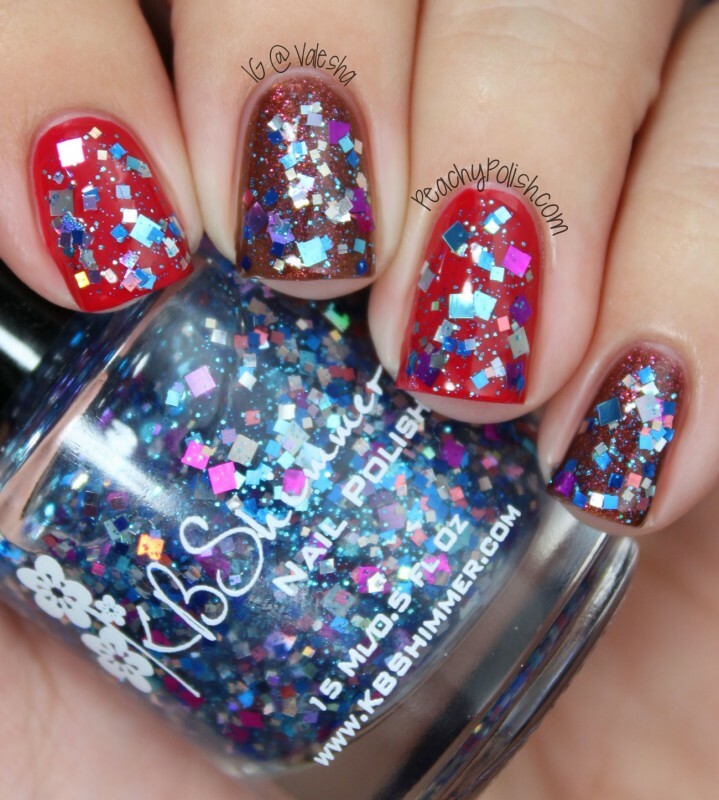 A red and white glitter such as “Candy Cane Crush” is reminiscent of so many holidays so it’s visually appealing to layer this pretty glitter over a variety of colors. A purple polish like OPI “Tomorrow Never Dies” topped with a coat of “Candy Cane Crush” is perfect for Valentine’s Day. CCC on top of Zoya “Song” is a great combo for the 4th of July. CCC over OPI “Pink Friday” is a tasty treat that reminds me of Valentine’s Day or a peppermint-y Christmastime treat! And Essie “Mint Candy Apple” under CCC is like a bright and fun winter theme! 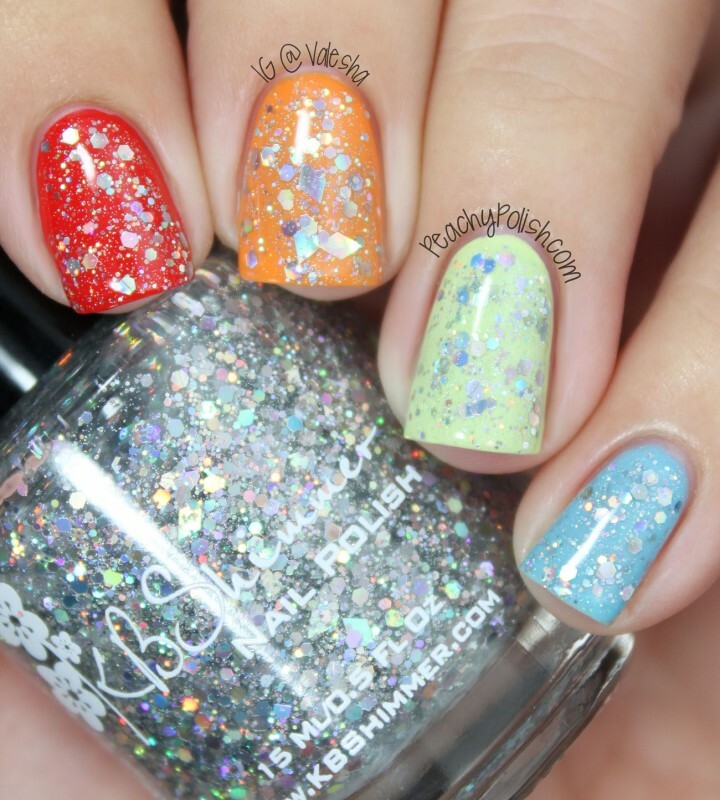 DO: Wear multicolored and neutral glitters over every color of the rainbow! DON’T: Go too crazy when choosing a contrasting color! 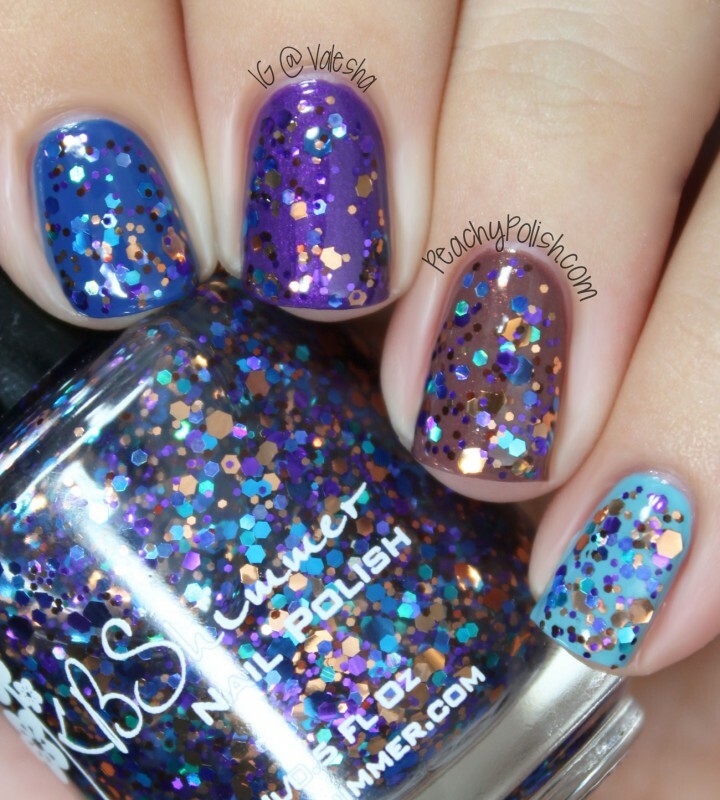 Do we want the undies to contrast the glitter topcoat enough that the glitter won’t disappear? Yes! But bear in mind, you can go too far. Pairing a pastel glitter like “Pastel Me More” with an olive green like China Glaze “Trendsetter” or a deep reddened orange like Sparitual “Clay” takes away from the fun and cheeriness of the glitter and isn’t aesthetically appealing. The pairings do nothing for the undies or the glitter. You want the undie to make the glitter better and vice versa! The same goes for these combinations of “Squared Away” with Essie “She’s Pampered” and Cult Nails “Afterglow.” The colors of the polishes and glitter just don’t do anything to make each other better. DO: Choose an undie that’s in the same color family! Once again, the same goes for these combinations of “Squared Away” with China Glaze “Beach Cruise-r” and Face Shop “BL602.” Each undie is a “one-off” of one of the glitters in the topper. The undies really compliment the glitter, while still making the glitter bits stand out. I hope that these are some useful pointers for those of you who might have a hard time trying to choose good undies! I’d love to know, how do you like to choose undies for your glitter toppers? 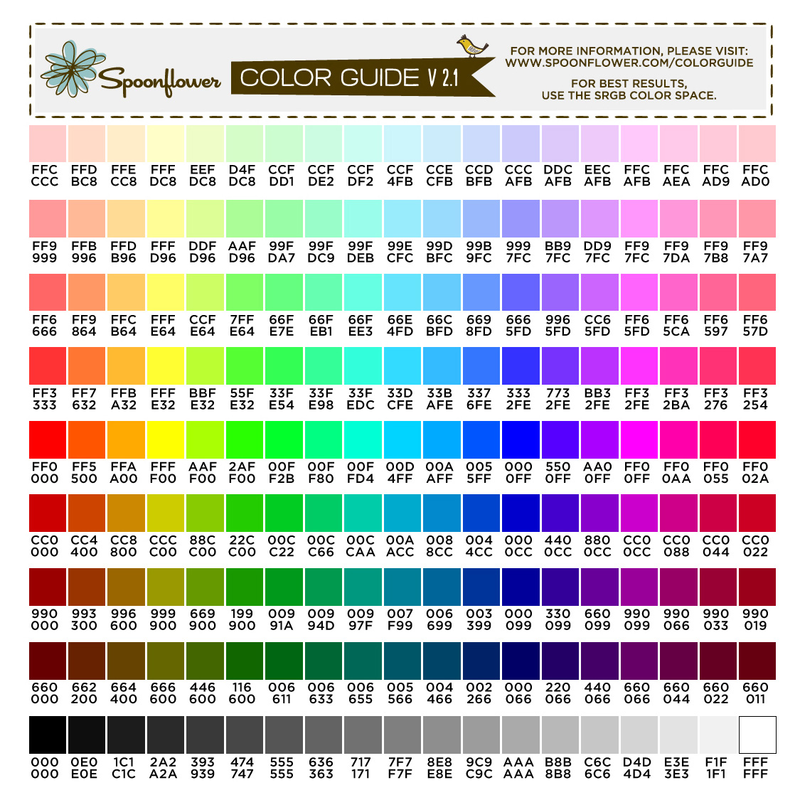 Do you have a method you like to use or do you like using a randomly picked base color? 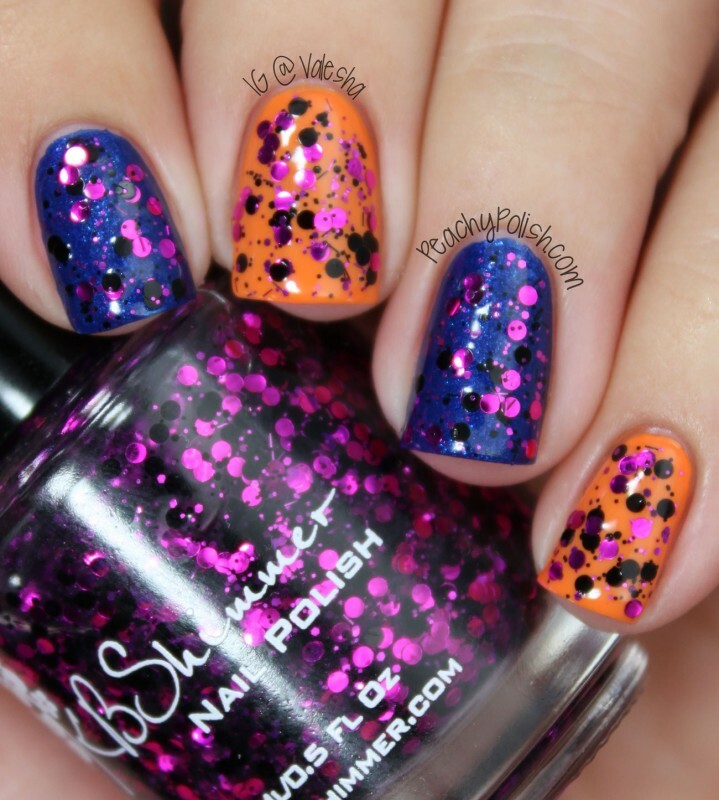 This entry was posted in News and tagged dos and donts, glitter, guest post, nail polish, undies on October 22, 2013 by Valesha. 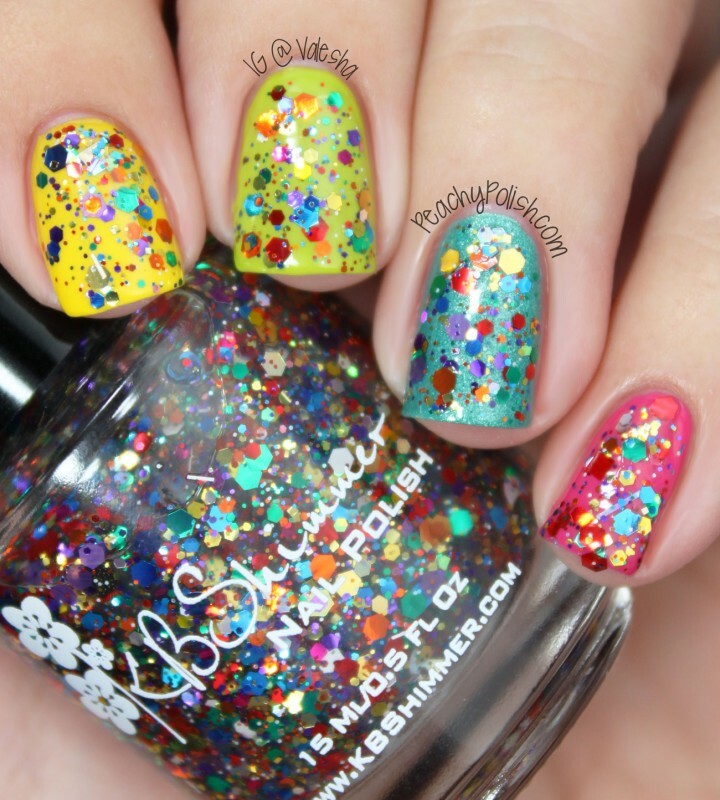 I’m so excited to be able to guest post here at KBShimmer’s blog! I live where there is no Autumn, so I pretty much keep Autumn on my nails the entire season. Today is no different! 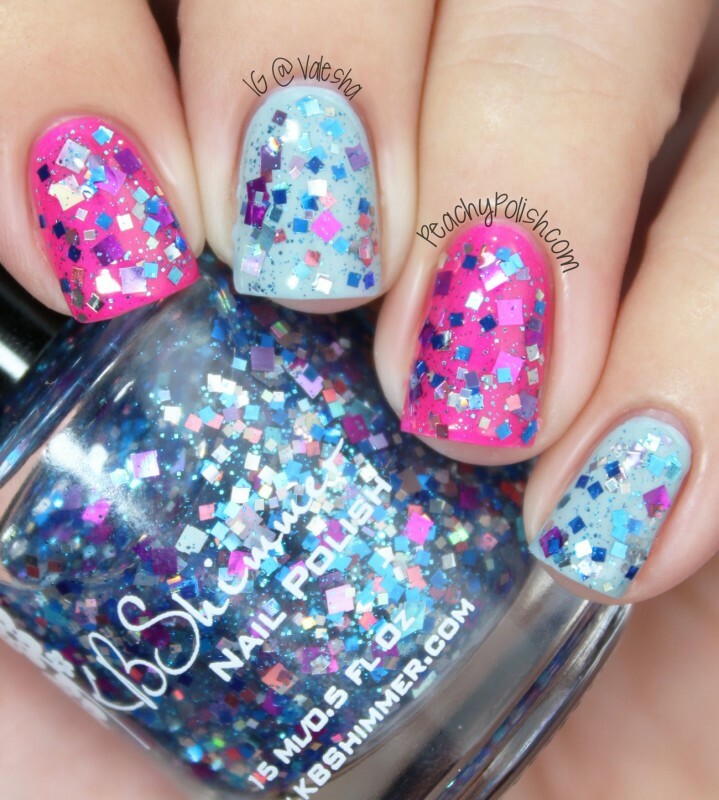 I’ve done one of my “Extend-A-Mani” posts for you using KBShimmer polishes today. I was wearing Dior Cosmic Violine, which is a brown/burgundy crelly and had a bit of tip wear. What to do? Well KBShimmer makes errthang better, right? So I pulled out Cocoa Nut, 24 Carrot Bold and Every Nook and Cranberry and went to work. On my thumb and ring finger, I just layered one coat of Cocoa Nut over the top. On the rest I did a really quick gradient over Cosmic Violine using 24 Carrot Bold and Every Nook and Cranberry. I use a plain make-up sponge and paint on strips of what I’m using and just dab over each nail a few times and Voila! 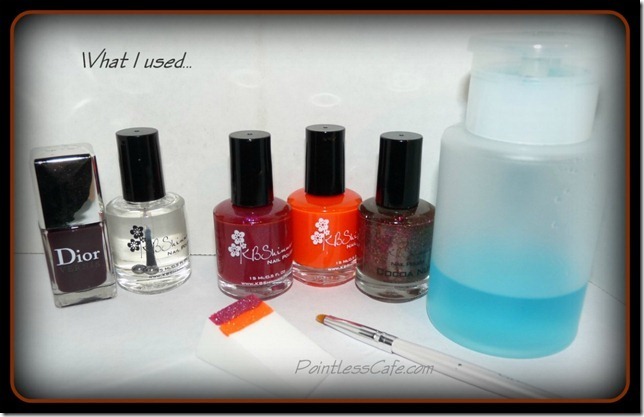 I use an Elf concealer brush and straight acetone for clean-up around my cuticles. And then I used KBShimmer Clearly on Top top coat. I love matte finish, but in this case I preferred it shiny. I really love this mani. 24 Carrot Bold and Every Nook and Cranberry are great on their own but they also layer well and gradient well. 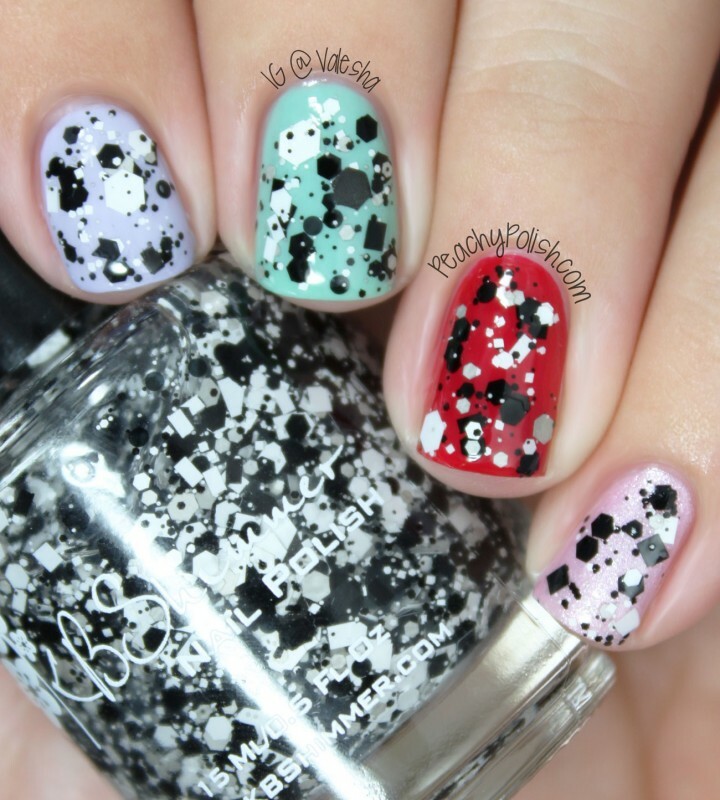 I do love versatility in a nail polish! 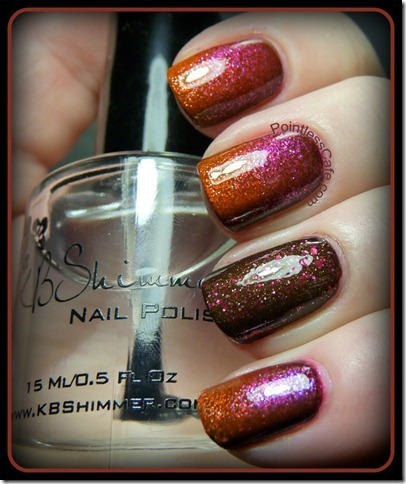 A Note from KBShimmer: We are always excited to have guest bloggers, and Sheila does such amazing work! Thank you! Shelia used Cocoa Nut, a 2012 winter polish that was retired this spring. Due to the many requests to bring this polish back, we have! Cocoa Nut is now live on our site and will be available thru the end of the year. So get this cool weather favorite while you can! This entry was posted in How To, Nail Art, News and tagged 24 Carrot Bold, cocoa nut, Every Nook and Cranberry, fall, gradient, how to, kbshimmer, nail art, pointless cafe, shelia, winter on October 6, 2013 by Christy Rose. 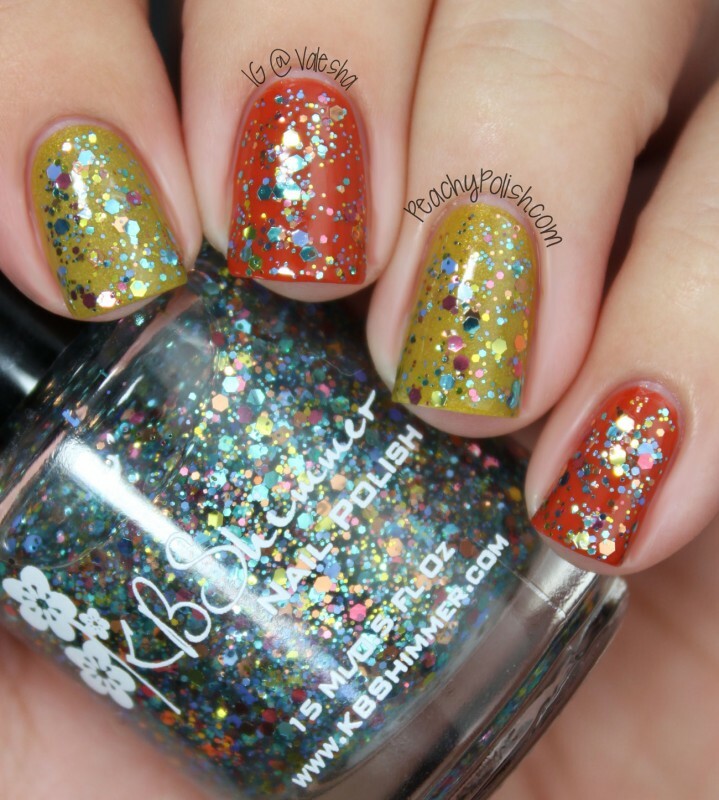 KBShimmer Summer 2016 Collection Swatches | Nail It! on Gel, Jelly, Crelly, What ?!? KBShimmer was my first and is still my absolute favorite indie brand. I love the unique and beautiful colors they create. The formula is wonderful and the customer service is top notch. Everyone I've introduced to the indie polish world is sent straight to KBShimmer. They do no disappoint.